Today it’s World Photo Day, marking the invention of photography. Here’s to the photos that gives us new perspective on the world, bringing us closer together. It should be noted that the Daguerreotype wasn’t the first permanent photographic image. In 1826, Nicèphore Nièpce captured the earliest known permanent photograph known as ‘View from the Window at Le Gras’ using a process called Heliography. More info on World Photo Day here. 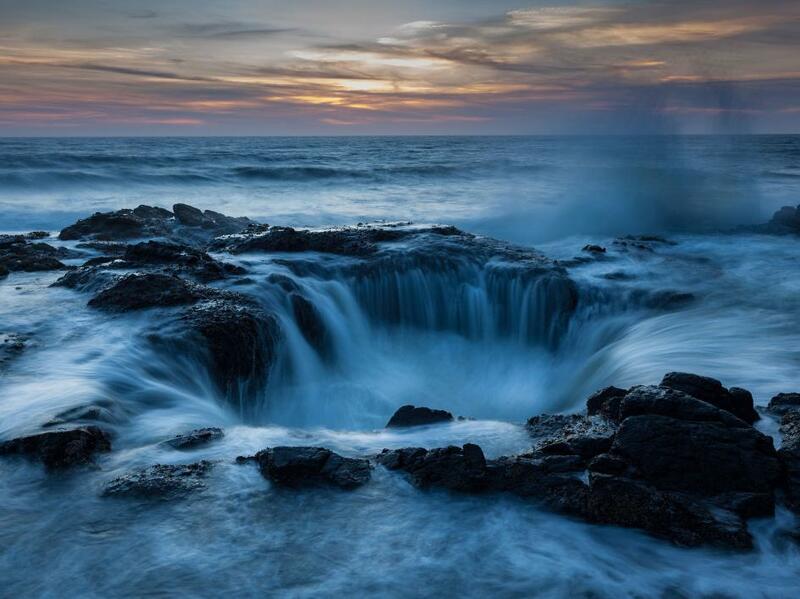 To celebrate this day, I’m sharing 2 photos of the same place, ‘Thor’s Well’ in Oregon, but captured by 2 photographers; Kyle DeWitt (read my interview with Kyle here) and Gary Fua. 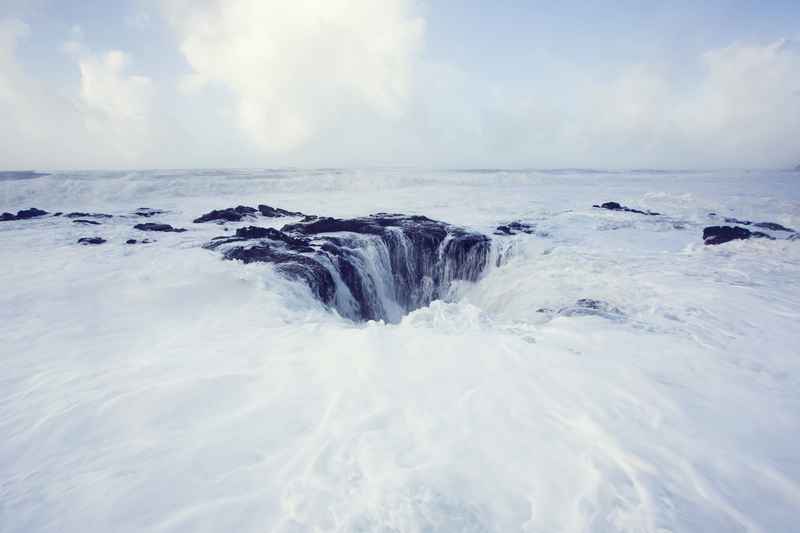 Thor’s Well, near Cape Perpetua, a dangerous but beautiful hole, also known as Spouting Horn, is estimated to be about 20 feet deep.